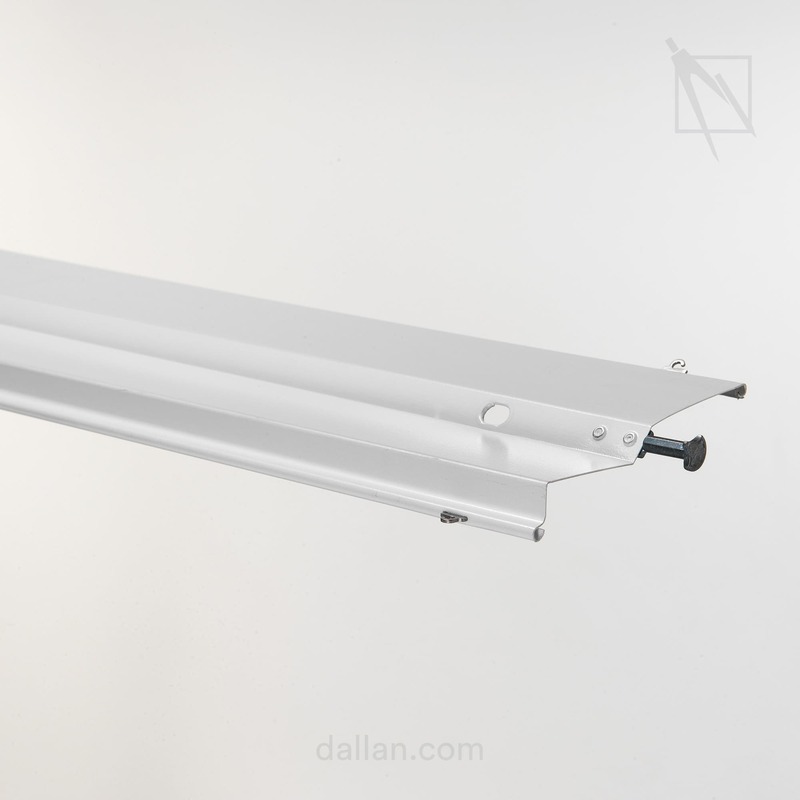 Automated systems and plants for the automatic assembly of the curtains. 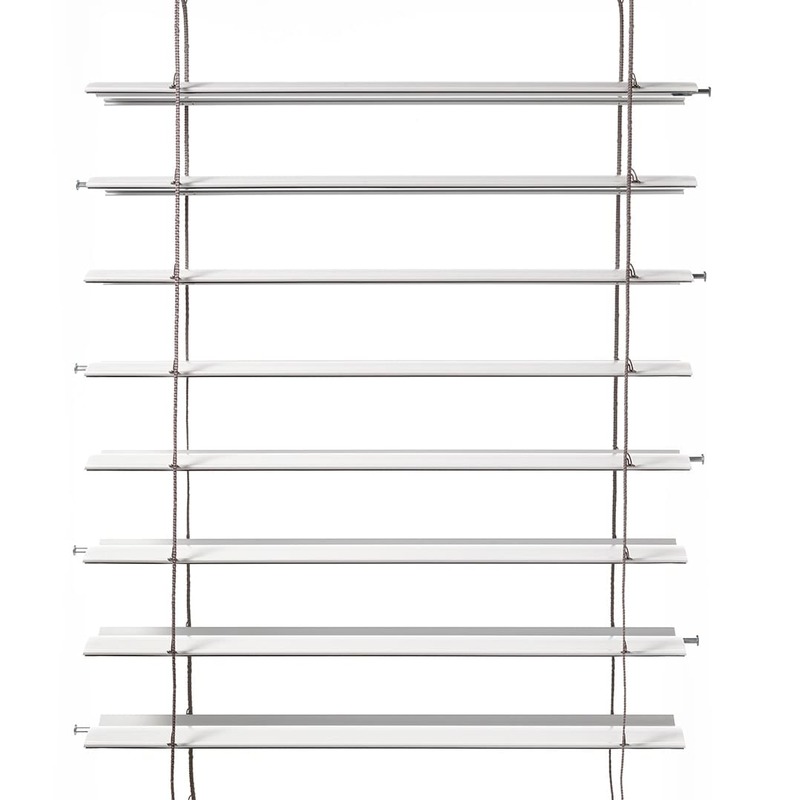 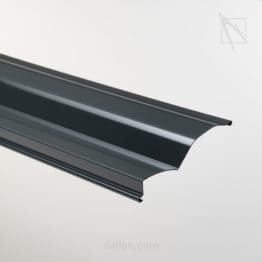 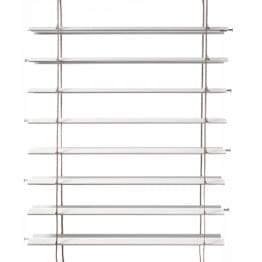 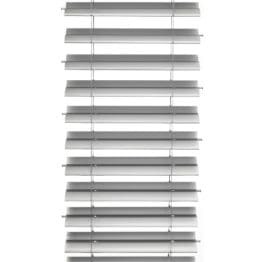 Dallan offers a whole range of production systems for Venetian blind profiles, which can be configured according to the required output, plus patented automated systems for the in-line application of accessories and assembly using Dallan COIL TO WINDOW technology. Stand-alone packaging systems are also available, which can be applied to existing production lines. 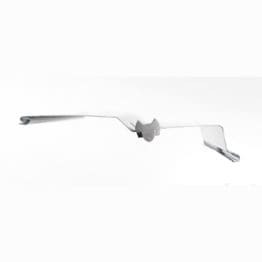 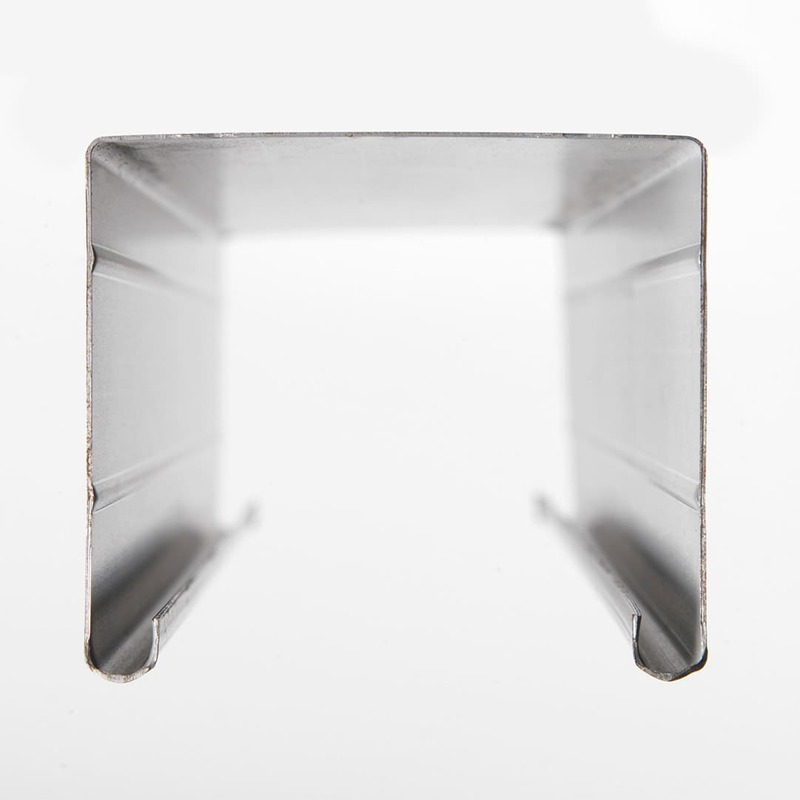 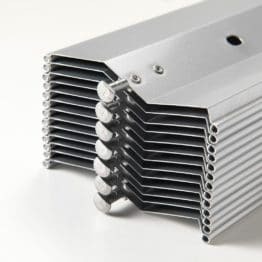 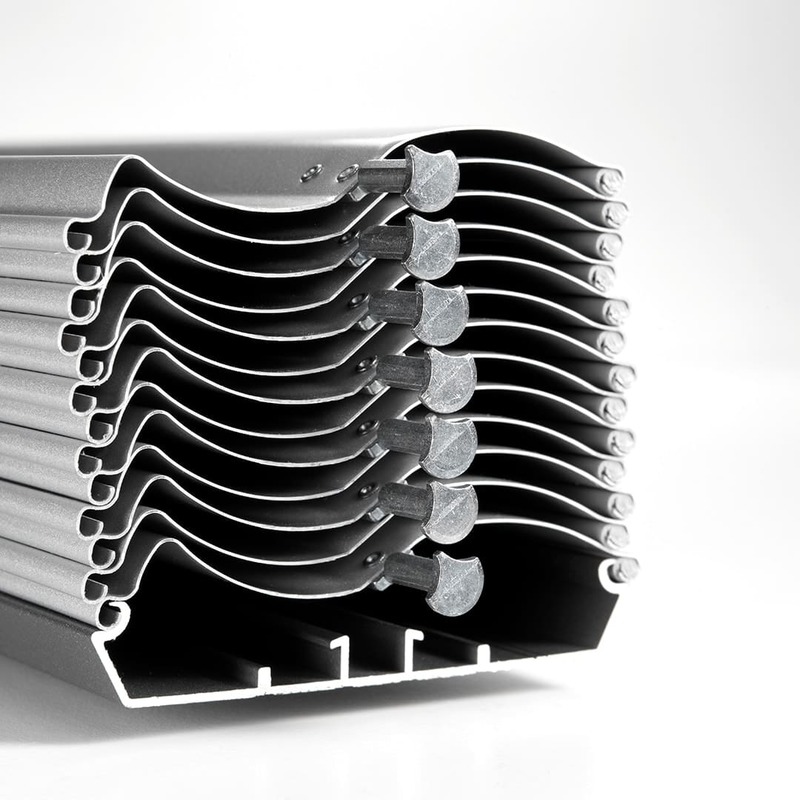 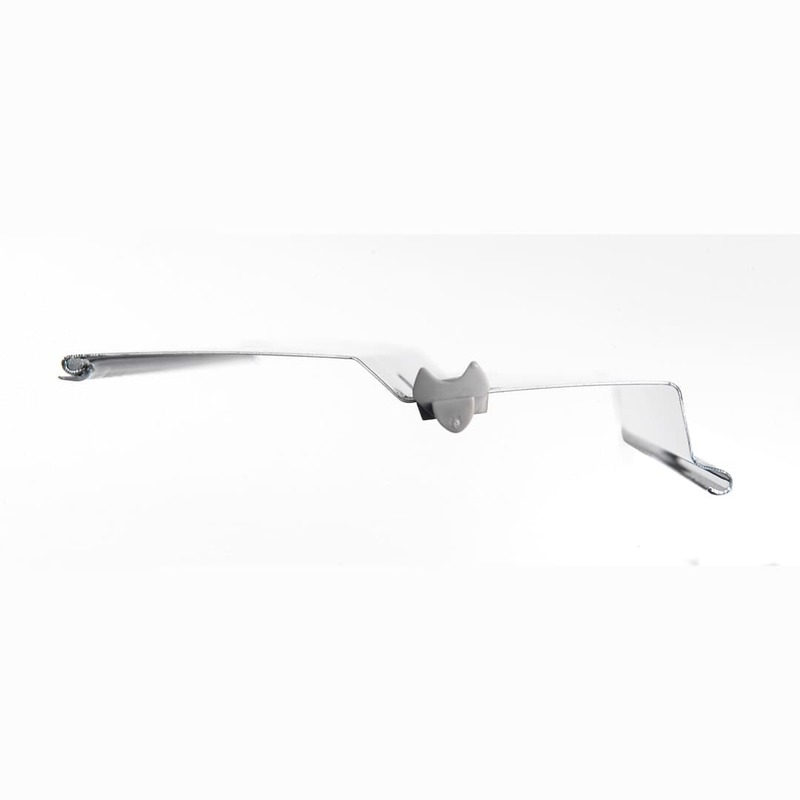 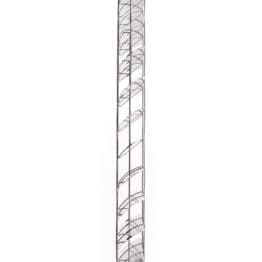 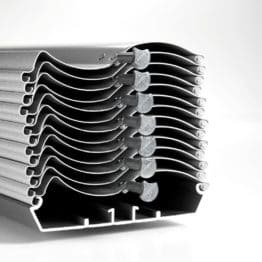 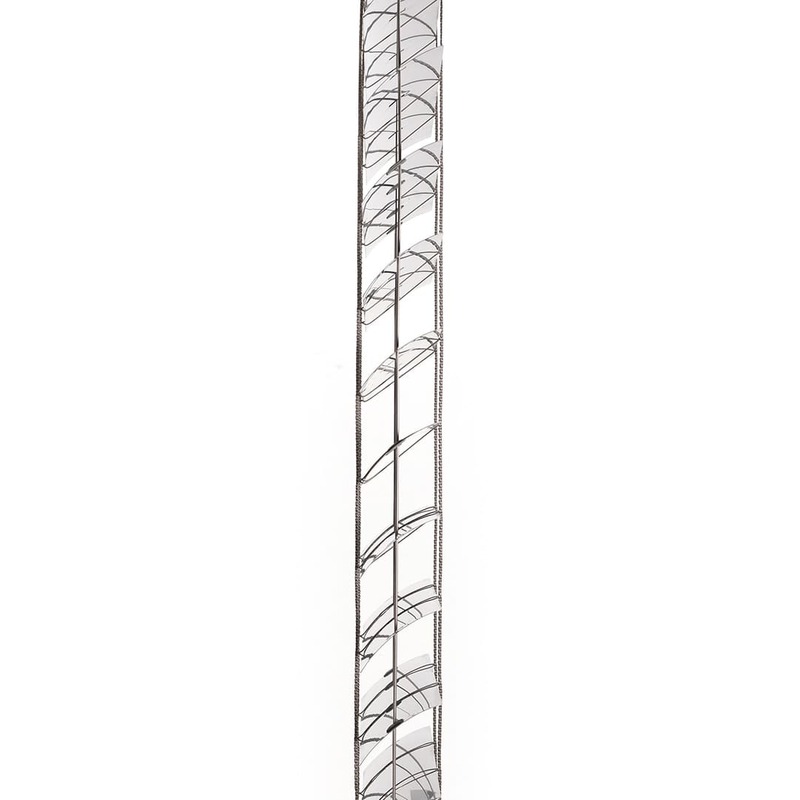 Design and technical features at maximum levels for highly efficient and modern looking profiles. 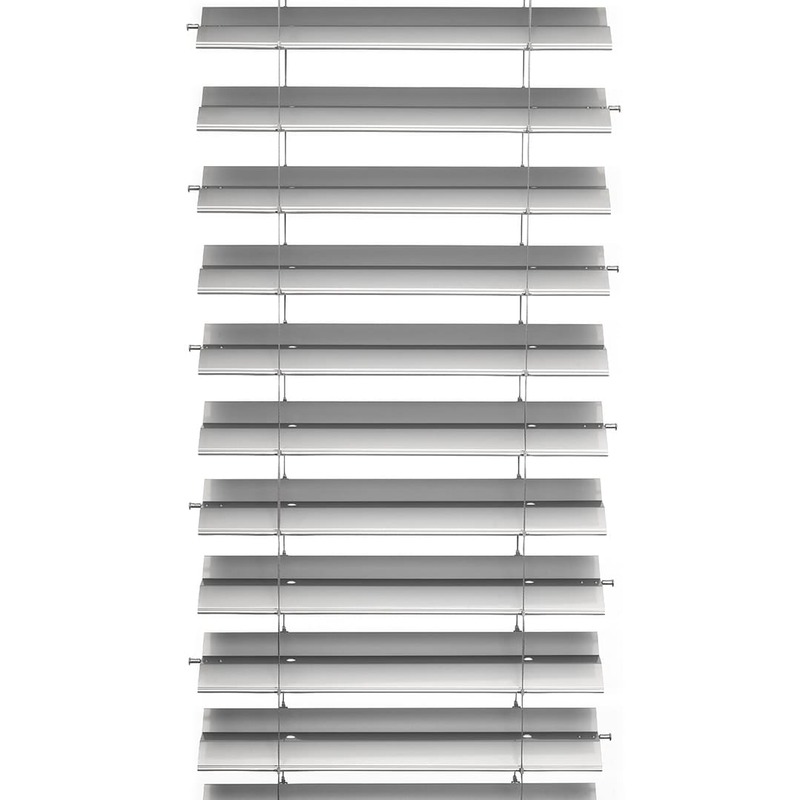 The technical and design features of profiles for Venetian blinds are extremely precise, responding to the need for rigidity, straightness and a perfect surface. 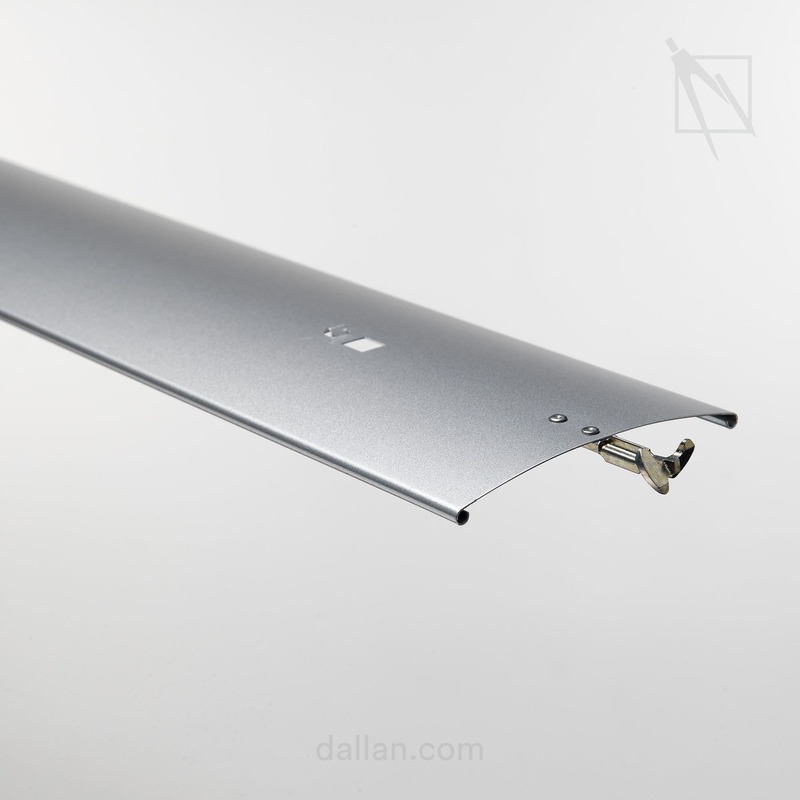 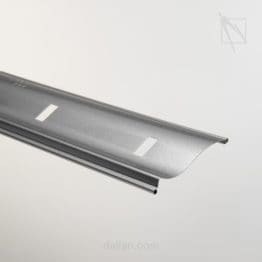 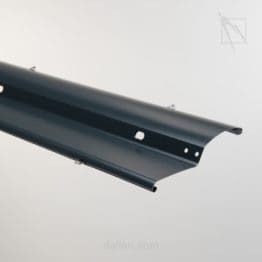 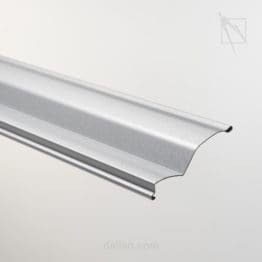 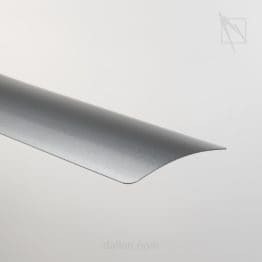 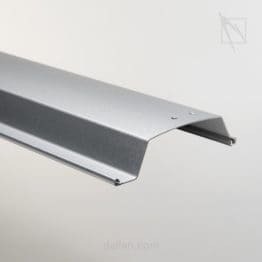 Just like the profiles for roller shutters, the Venetian blind profiles are a perfect application for Dallan roll formers since they have no problem in machining light gauge, delicate materials. 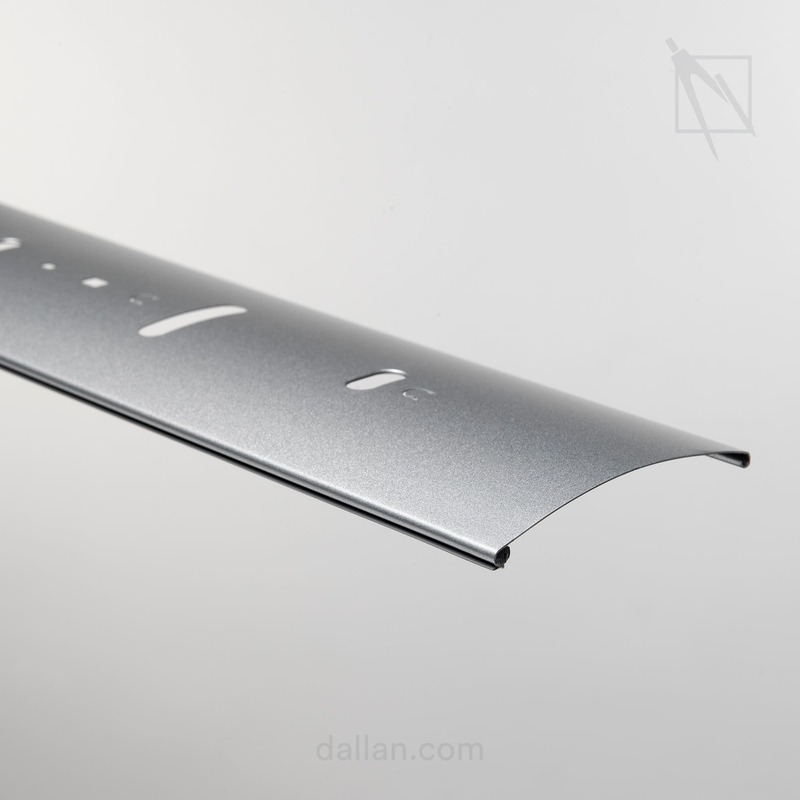 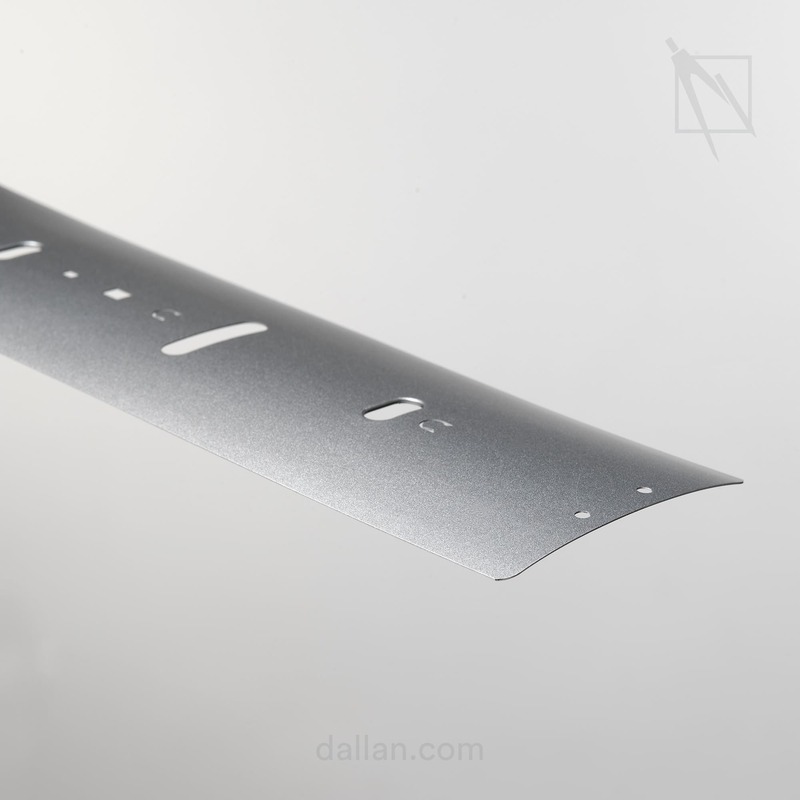 Dallan has made a hundred or so different profiles since 1993, from the simplest flat and “C” slats to the “Z” and “S” slats and the new special and Omega slats. 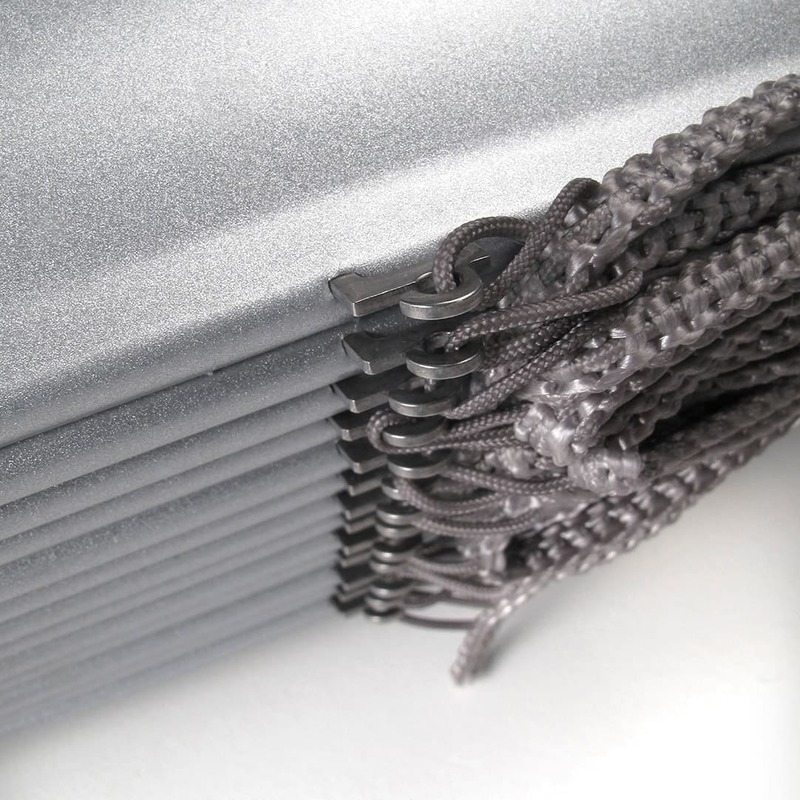 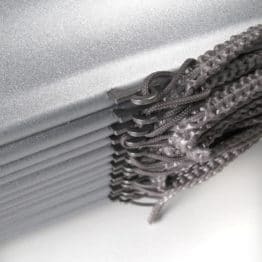 Part of the secret behind these high performance production systems lies in the relationships of cooperation that Dallan has established with the main manufacturers of the relative accessories such as pins, hooks and textiles, resulting in the development of integrated production systems to make excellent and perfectly functional finished products. 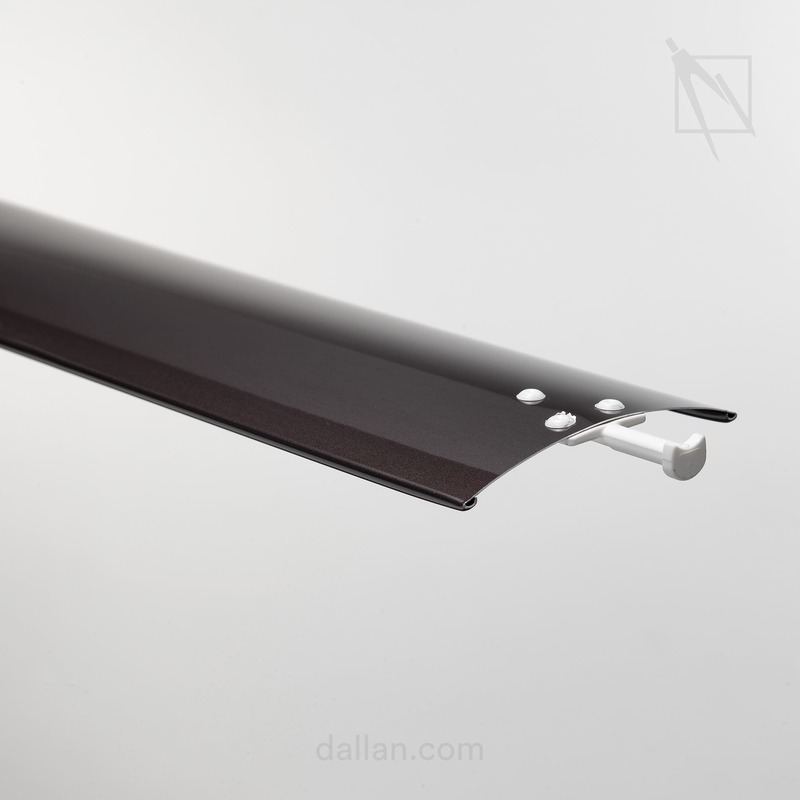 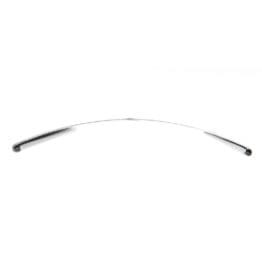 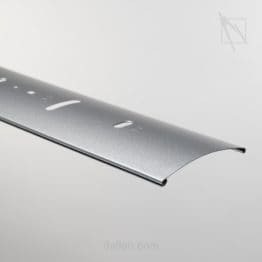 The design and constructional quality of the profiles are critical for best light control inside the building and to ensure a quality design for the most prestigious applications. Use of these products is on the rise since they allow optimum control of incoming light with consequent considerable energy savings.